Victor M. Castro is the principal attorney of the Law Office of Victor M. Castro APC which he founded in April 1984. Victor was admitted to the California State Bar in 1981. He received his B.A degree from San Jose State University in 1977 and in 1980 his J.D. from the University of San Francisco School of Law. Victor is a member of the State Bar of California, the Santa Clara County Bar Association, and the American Immigration Lawyers Association since 1987. Victor is also fluent in Spanish. Victor started his law career at the non-profit legal services office in San Francisco known as La Raza Centro Legal. He worked there as a law clerk during law school and then as a supervising attorney after being admitted to the Bar in 1981. Victor then worked as a Deputy County Counsel for the County of Contra Costa, where he represented the Department of Social Services in juvenile dependency and conservatorship matters. On April 14, 1984, Victor founded his own law office which continues to this date. 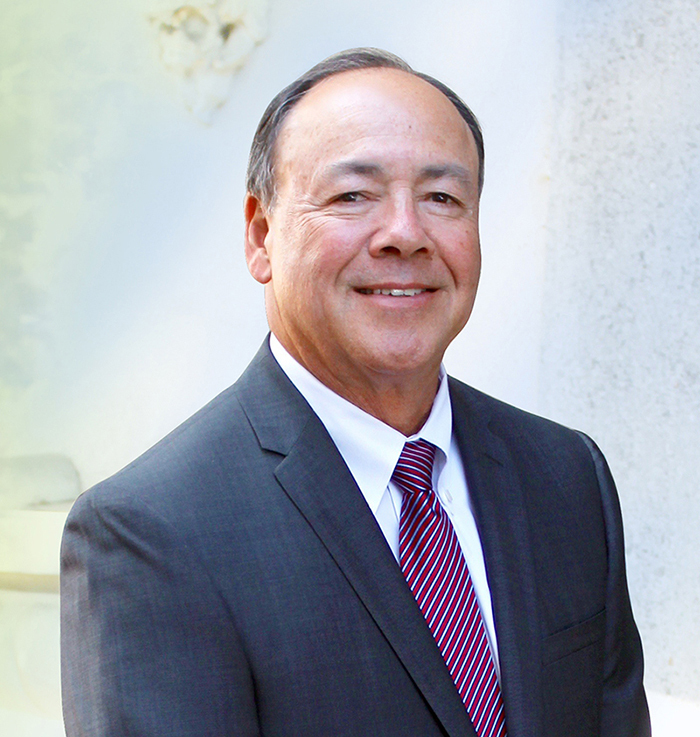 Victor has more than 34 years of experience representing Family Law and Immigration clients. He has acquired extensive legal knowledge and provides the highest quality representation. Victor is recognized throughout the legal community for offering honest advice, professional and diligent legal representation and favorable outcomes. He carefully evaluates each case to provide realistic expectations and guidance based on each client’s individual circumstances. Victor is known for his honest and responsible legal representation. Victor is known for taking cases only when he feels that he can provide a benefit for the client and for telling clients when he feels that he cannot help them.